Exterior pressure washing is one of the most inexpensive ways to improve the overall appearance of your home and your curb appeal. Whether you are prepping your home for sale or looking to bring life back into the home you love, Larry Miller Inc. can help you each step of the way. 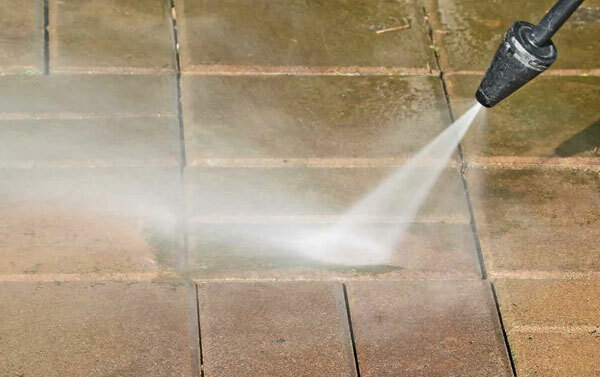 We offer pressure washing for your siding, as well as decks, patios, driveways, pool surrounds, and much more. Give us a call today and let us make your home beautiful again! It's highly recommended that you get your whole house pressure washed if you are putting your home on the market. We work with many local real estate agencies and home staging companies — this is a service that can dramatically help you sell your home, much faster. And at a significantly higher price. Before any exterior concrete pictures are taken, it is suggested that you get your house pressure washed, including your walkways and all your exterior concrete surfaces. We know exactly what is needed to get your entire house looking its absolute best and ready to list. "What a great job the crew did! They power washed our house, cleaned the gutters and then cleaned all the exterior windows. After a long winter, mildew, leaf buid-up, and dirt, it's a refreshing change to see our home glisten! Very polite and thorough crew. HIGHLY recommend Larry Miller, Inc."
"The team was very professional and did an excellent job. They pressured washed the house, cleaned all the windows, cleaned the dryer vent and cleaned all the outside light fixtures. I will be requesting their service next year." "Larry Miller Window Washing was a great company to deal with. They did a great job washing the windows inside and out, power-washed the siding and cleaned the dryer vent. They were quick, professional and neat. We will use them again!" For the past 18 years, the Best Pick ribbon has represented a commitment to quality and service. A company cannot buy this award. Companies earns the Best Pick certification when the EBSCO team's research has determined the company to be exceptional with regard to their quality of work and customer service. 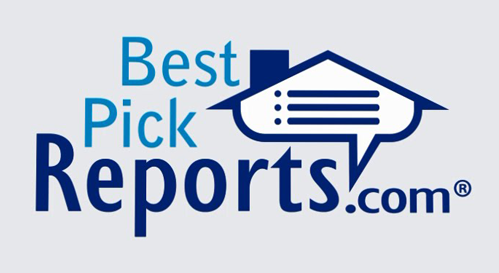 When you see the EBSCO Best Pick's ribbon, you can feel confident about your home service provider selection, because each Best Pick has excelled in every step of their research process.